Car Repair: Best Deals near you. 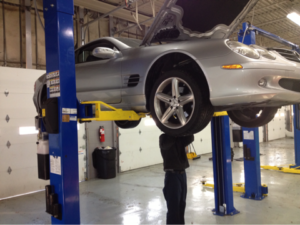 Car Repair: How to get the Best Deals near you. Do you need to get your car repaired? Or get a car wash or detailing? Do you need collision repair? We know just the app that can get you Huge Savings!! And without any hassle!!! 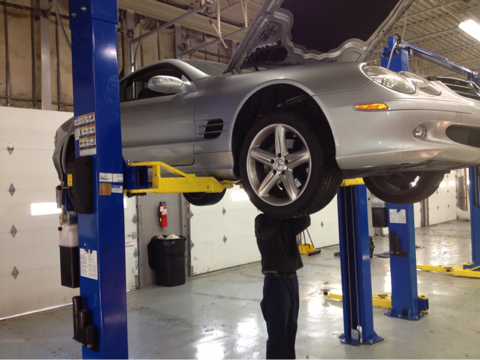 MyCustomCoupon app has about 50 Auto Repair shops in Howard County and Baltimore registered in the app. And they will be happy to give you a discount to bring you ‘THE CUSTOMER’, through their doors. 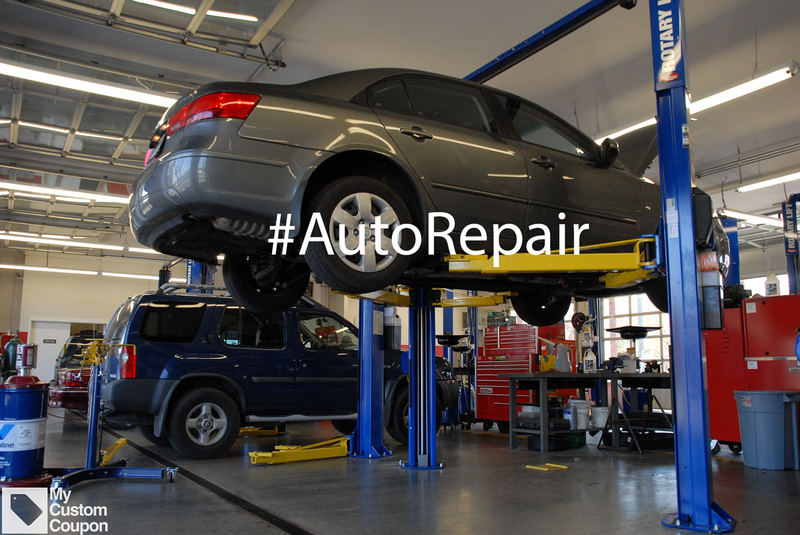 Car Repair: Get the Best Deals near you. Just create a Request in the app within 2 minutes, to tell them exactly what you need and they will send you their best prices and deals. Its that simple! You simply pick the coupon you want, validate it at checkout and SAVE!!! Looking to get wheels checked, tire rotated and wheels aligned on 2006 Honda Accord. Am also interested in interior detailing if I get a good deal. Please respond by Friday am for an appointment on Saturday morning. Thanks! I need a small portion of my car hood repainted. Someone got a dent out and put putty on but did not finish job. Looking for oil change for 2016 GMC Terrain. I believe it is full synthetic or synthetic blend. Looking deals on Synthetic oil change for Toyota RAV4. I have 93 Mercury sable and I need the water pump replaced. As well as new spark plugs, wires and radiator hoses. I have a 2004 BMW 745i and I need the computer control system repaired or replaced. The computer is not charging my battery nor telling my car to drive. Please give me estimates after applying your best coupon. I have a 2003 VW Jetta 2.0L and it’s causing a misfire and also bringing up the code p420. So I’m buying a new catalytic converter which will be in next week. What will the labor charges be to fix the car. It needs to pass emissions by Nov. 14th.